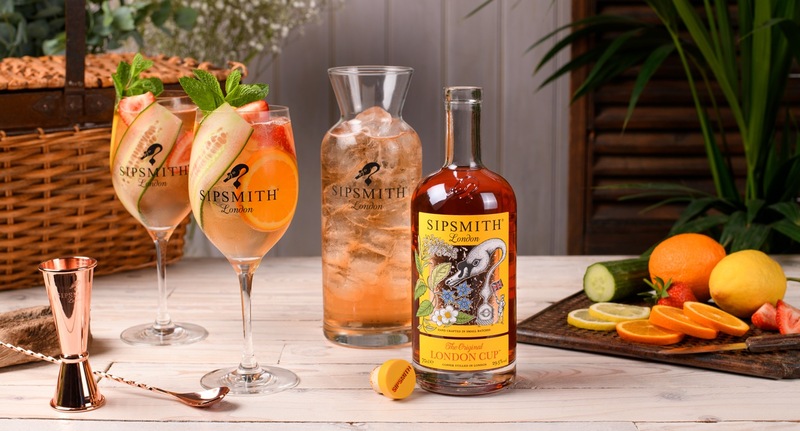 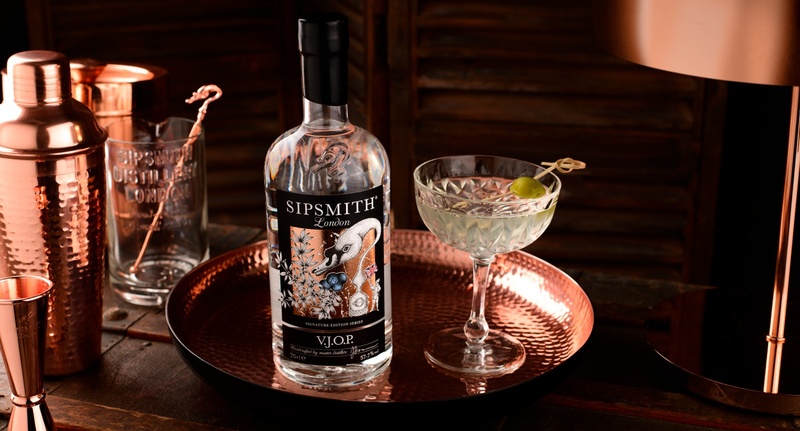 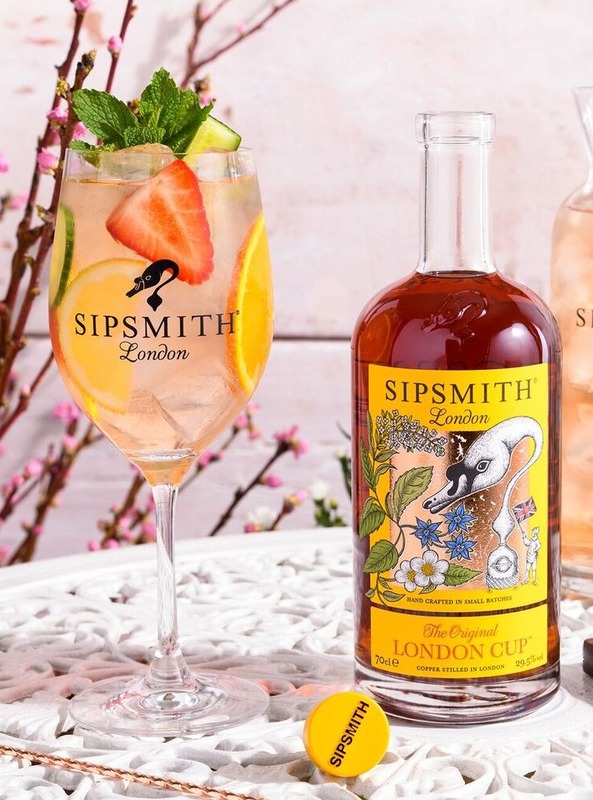 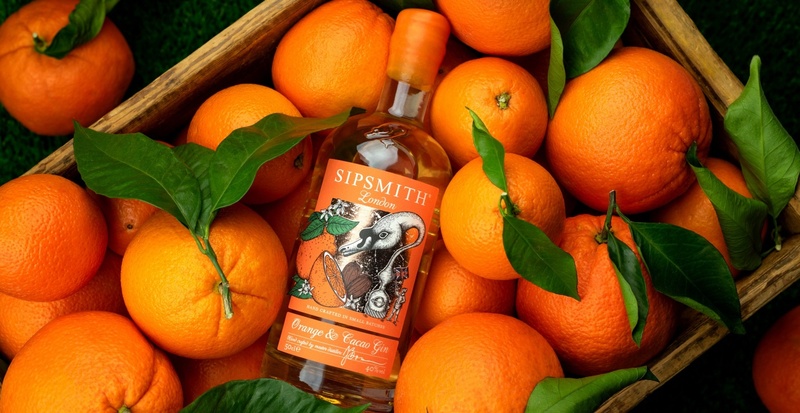 Sipsmith: the first copper pot distillery in London for nearly two hundred years. 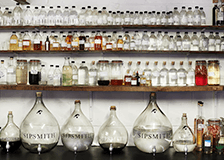 Curious Who Is Working Behind the Scenes? 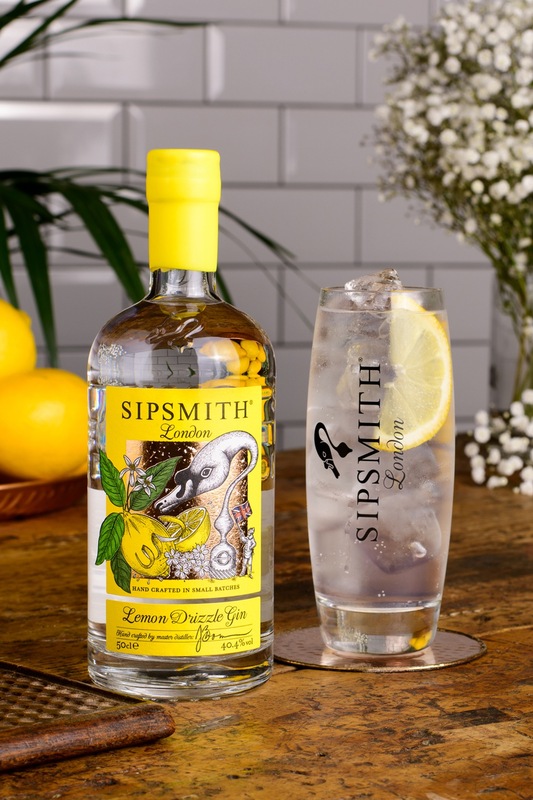 This recipe takes a classic London Dry backbone and layers on sweet, sun-dried lemon peels, lemon verbena for aromatic sweetness on the nose and vapour infused fresh hand peeled lemon for sharp bite and floral notes to dial up the spritz. 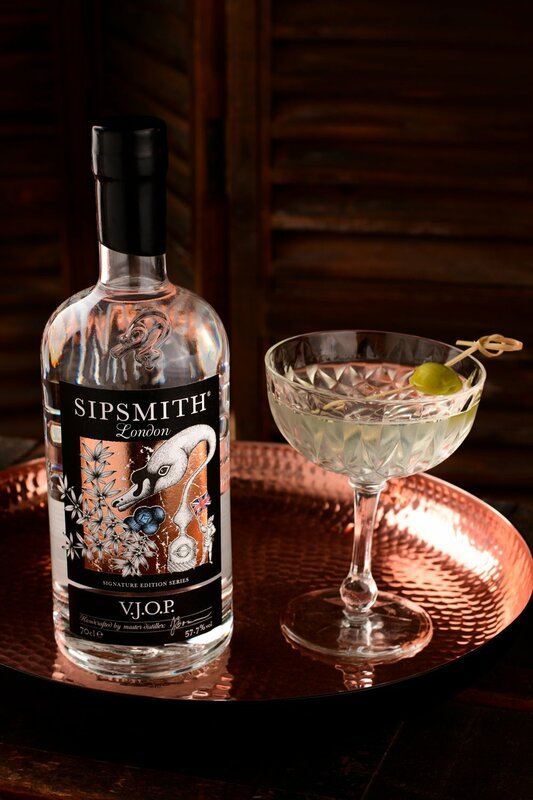 Imagine the botanicals as components in an orchestra, here we have taken the lead instrument, juniper, and amplified its presence in the ensemble, then raised the decibels by increasing the proof alcohol. 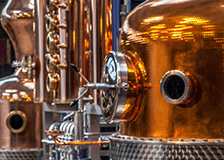 Every aspect of creating their brilliant spirits has been a meticulously researched labour of love. 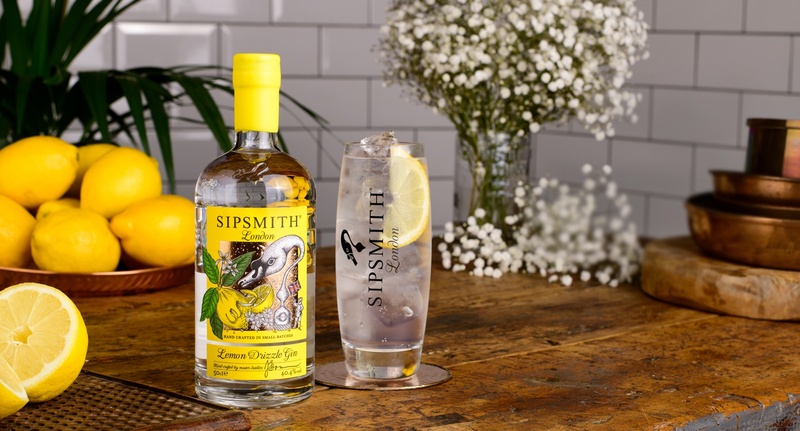 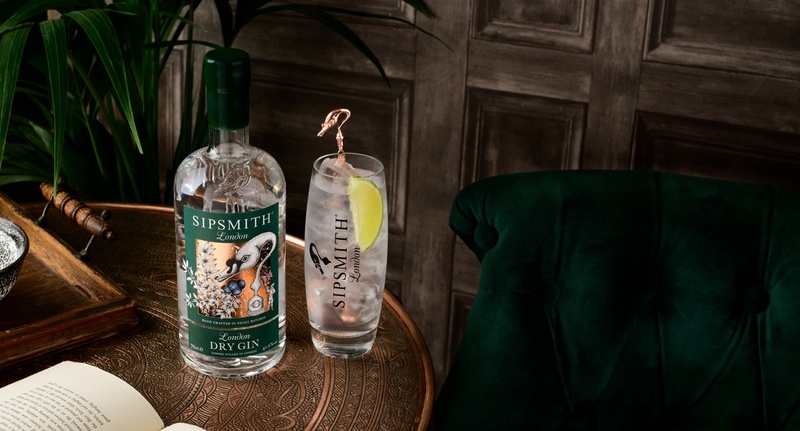 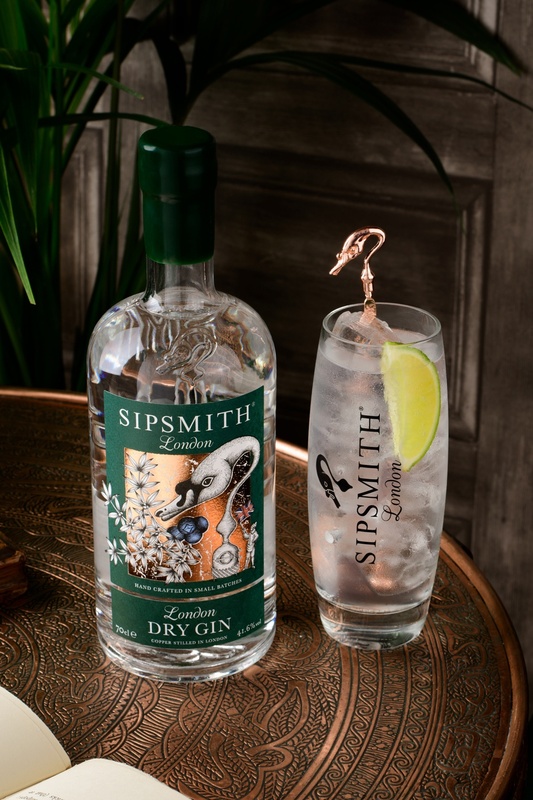 Discover recipes for classic gin serves, original Sipsmith gin cocktails and sipping inspiration from the Sipsmith Distillery. 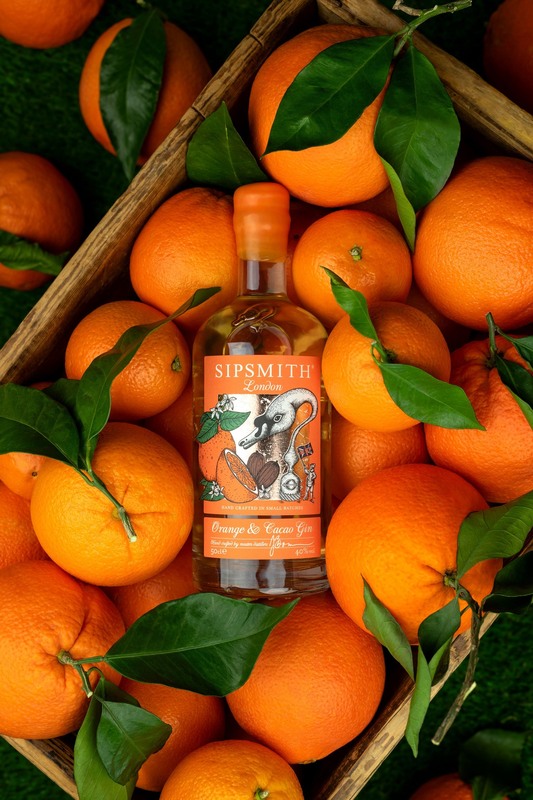 We're very proud of what we do here at the Sipsmith Distillery (the first of its kind to open in London since 1820), and as we love sharing it with like-minded spirit sippers, so we'd be delighted for you to join us for a tour. 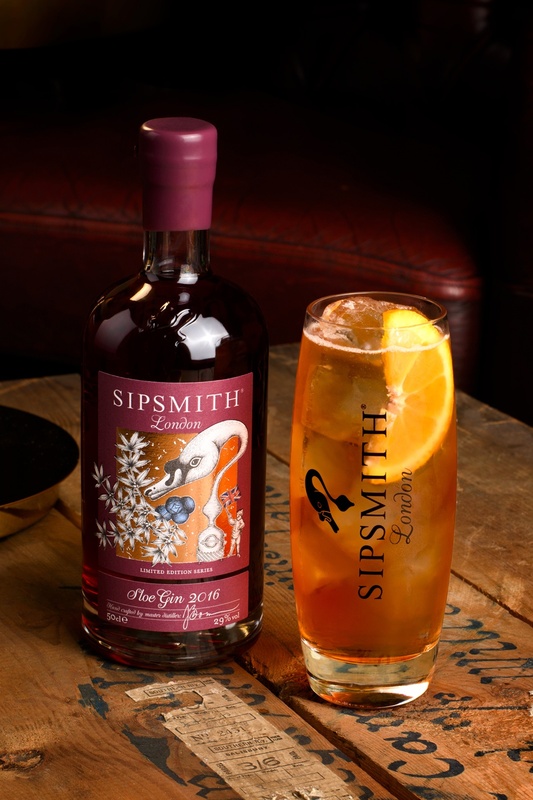 Tuesday's at 6.30pm. 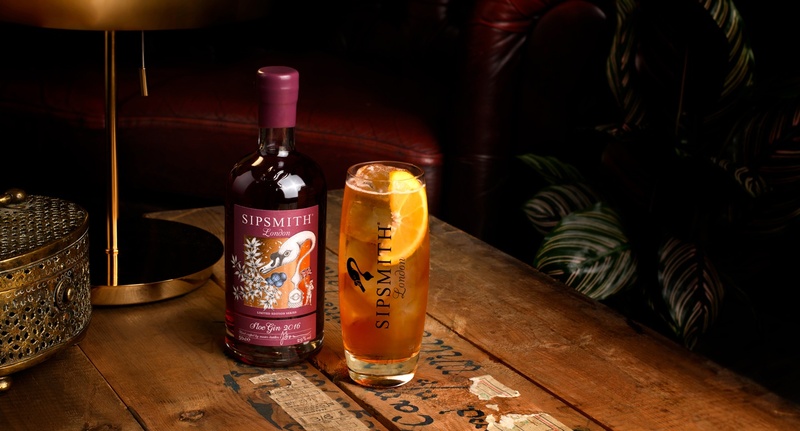 Starting at the Sipsmith Distillery and ending at Charlotte's Bistro. 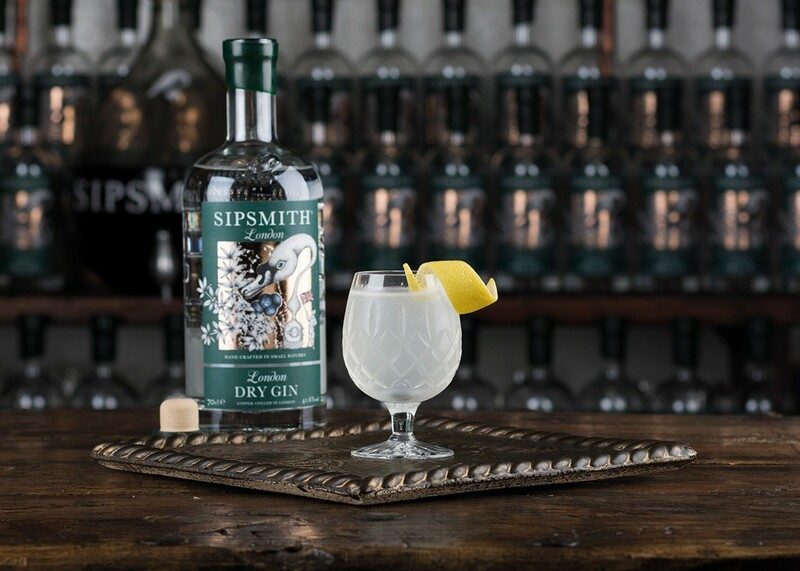 Hear the story of two great friends, who in 2007 embarked on a mission to bring gin of uncompromising quality and character back to the city where it first earned its name.